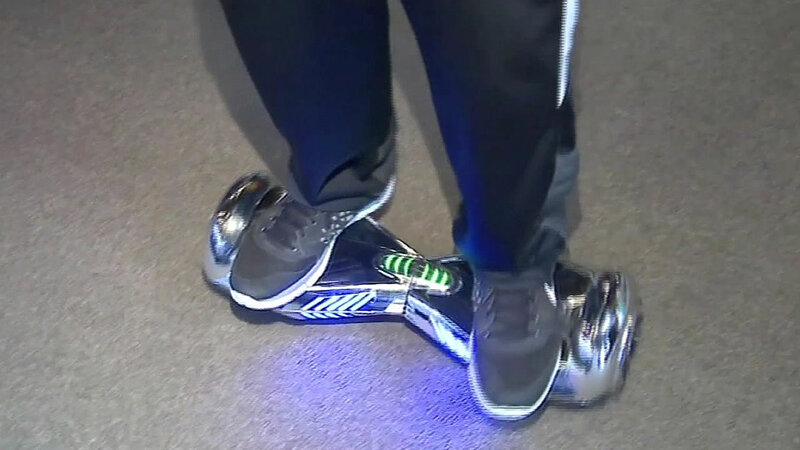 WASHINGTON (WABC) -- The Postal Service is limiting shipping of hoverboards that contain lithium batteries. The post office is making the move out of an abundance of caution, and is being consistent with some retailers and airlines. It will only ship them using only Standard Post/Parcel Select, which uses ground transportation. Also effective immediately, hoverboards will not be sent in international mail. Concerns have risen about the hot Christmas toy after some hoverboards caught fire while in use, apparently due to the battery.